A Chinese farmer had an old horse for tilling his fields. One day the horse escaped into the hills. When all the farmer’s neighbors sympathized with the old man over his bad luck, he replied, “Bad luck? Good luck? Who knows?” A week later the horse returned with a herd of wild horses from the hills. This time the neighbors congratulated the farmer on his good luck. His reply, again, was, “Good luck? Bad luck? Who knows?” When the farmer’s son was attempting to tame one of the wild horses, he fell off its back and the boy broke his leg. Everyone thought this was very bad luck. Not the farmer, whose only reply was, “Bad luck? Good luck? Who knows?” Weeks later, the army marched into the village and conscripted every able- bodied man they could find to go to war. When they saw the farmer’s son with his broken leg, they let him off. Now, was that good luck? Bad luck? Who knows? Things are rarely as bad as they seem. Our blessings often appear to us in the shape of pain, loss, or disappointment. If you remind yourself of this, you can always find a granule of good in the bad, gains in your losses. The next time you’re in the middle of a letdown, you can uplift yourself by remembering that good or bad luck isn’t in the situation; it resides in your interpretation and is rarely as bad or as good as you imagine. There’s an old saying batted around in recovery circles that expectations are premeditated resentments. Perhaps you have expectations of how situations will play out. When things don’t go your way because of unexpected events, it naturally hurts and disappoints. But expecting a situation to be a certain way causes you to have a closed mind about the outcome. And if it doesn’t conform to your mindset, you might throw a fit. This is self- will in disguise at its worse. Once you start seeing that stance as immature, you realize the world operates on its own terms and that many things cannot be changed no matter what. Regardless of how hard you try, you cannot make the world and the people in it serve your will. If you’re overly controlling, you can learn that it’s not your mission to bring order to the world. Your mission is to align yourself in unison with that world. You cannot eliminate life’s disappointments, but you can choose how you respond to them by maturely accepting and making the best of the situation. There was a time when “Blackberries” were some- thing you consumed, not something that consumed you. And when you had a “Bluetooth,” you went to the dentist. The phrase “24/7,” household slang of the twenty- first century, has replaced the “nine- to- five” adage of yore. These trends indicate how work has slithered its way into every hour of the day and your wireless leashes have become choker collars. They do permit you to bend over a laptop on an island in paradise or call the office via cell phone from the ski lift. But allowing wireless intrusions to call the shots can put you in a footrace that leaves you harried. 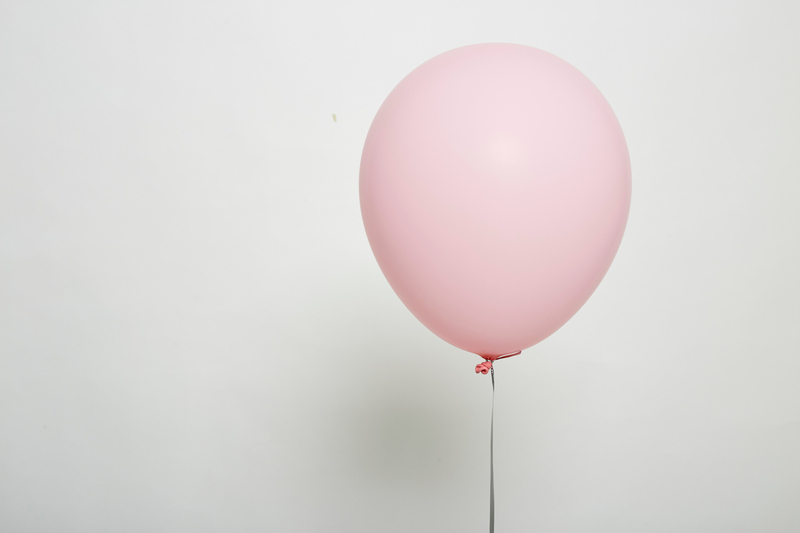 As the workday continues to invade your private space, you face the challenge of keeping a close watch on your personal life, moving at a reasonable pace, and staying connected to others in a compassionate, human way. It’s up to you to draw the line. You don’t leave a hammer or saw out after you’ve worked on a cabinet; you put the tools away. The same can be true for your wireless devices. How well do you walk the line between work intrusion and personal time? Ask yourself whether you’re a line breaker or a linebacker. Then consider what you could do to create more time to chill. You fly solo when you power up with self- will, forcing your life to go the way you want it to go. Step 2 of Workaholics Anonymous teaches you that belief in a Power greater than yourself can restore you to a more balanced life. On your own you can never know all that is needed to keep you aloft. But your belief in a Power greater than yourself helps you soar. When you allow the greater power of the universe to navigate, you face each day with renewed faith and courage. You’re filled with inner strength to overcome obstacles and serenity is yours. This power can be a God of your understanding, the Higher Power of a sunset or some other aspect of nature, the universe, an online Workaholics Anonymous meeting, or a power you find in a support group. The point is to believe that there is a greater power beyond your ego, and that can be whatever you rely on for your source of strength. • Remember to HALT when you are feeling overwhelmed. • Unplug from your electronic devices once in a while to enjoy life’s other pleasures. • Identify your love language and those of the important people in your life to improve your intimate connections. • Make it a habit to name your “tallcomings” when you list your shortcomings so you have a more balanced picture of who you really are. • Look for the upside of every bad situation so the letdown doesn’t hold you down. • Connect with a Power greater than you so your ego doesn’t call the shots. 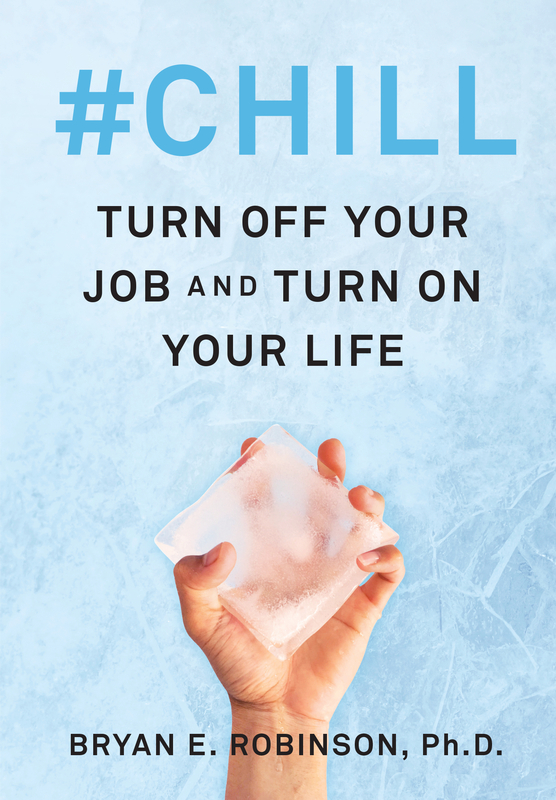 Published with permission from #Chill: Turn Off Your Job and Turn On Your Life by Bryan E. Robinson, Ph.D.